Under the guidance of our Team Captain, Dr. Wong, we have a highly trained team eager to assist at all stages of treatment. 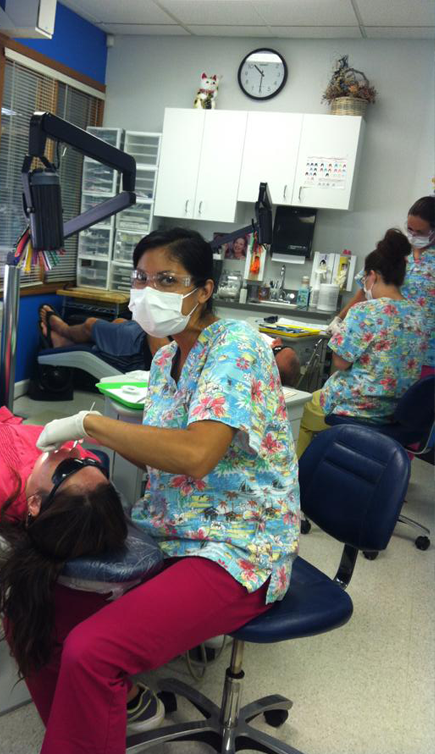 Complete on the job training is provided for all employees so that each patient's experience at our office is seamless. Dr. Wong also understands the importance of continuing education. 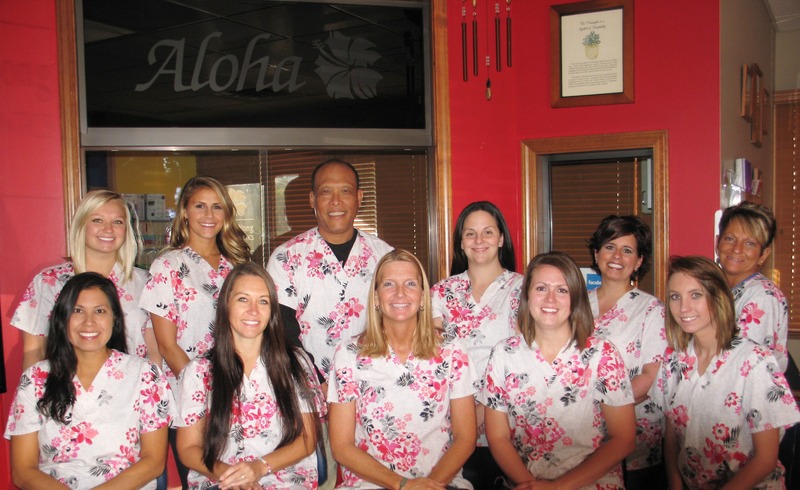 The entire team attends seminars regularly to ensure a broadened knowledge of the orthodontic field. Team training and certifications include annual CPR and OSHA (Occupational Safety and Health Administration) training, to ensure a clean and safe environment for patients and employees, as well as extensive continuing education on occlusion and its relationship of the jaws to the skull. Dr. Wong and team have a concentrated focus on occlusion (how teeth fit together) and the relationship of the jaw to the skull. We follow the adage that 'form follows function'. We not only want beautiful smiles, but teeth that remain aligned and stable. Teamwork is also a major focus of our ongoing learning culture. 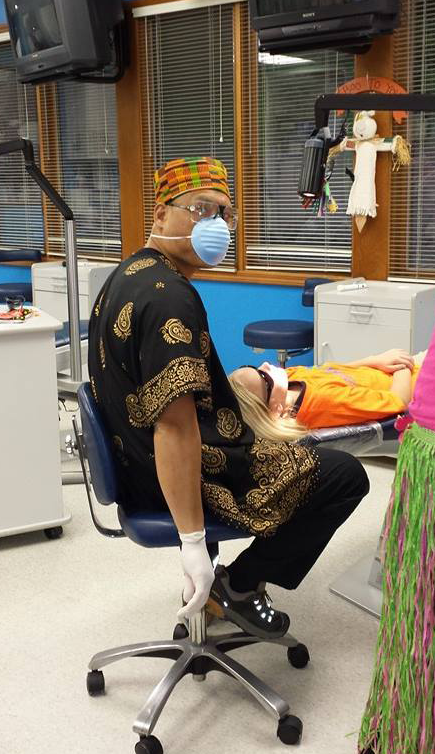 Together we attend teambuilding workshops so we can build the finest orthodontic team in the area. By working together efficiently and having fun we can assure the best experience for each person that enters our office.